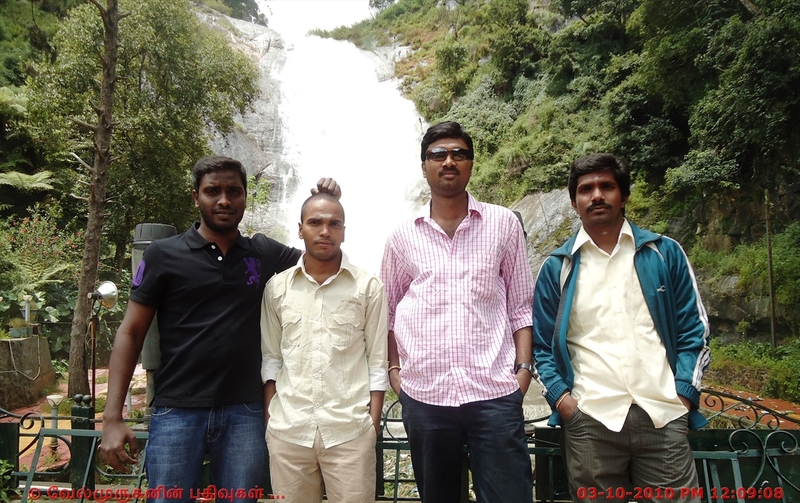 Silver Cascade Falls is the first attraction that welcomes the tourists to Kodaikanal on the Madurai - Kodai road, situated on the main Ghat road. 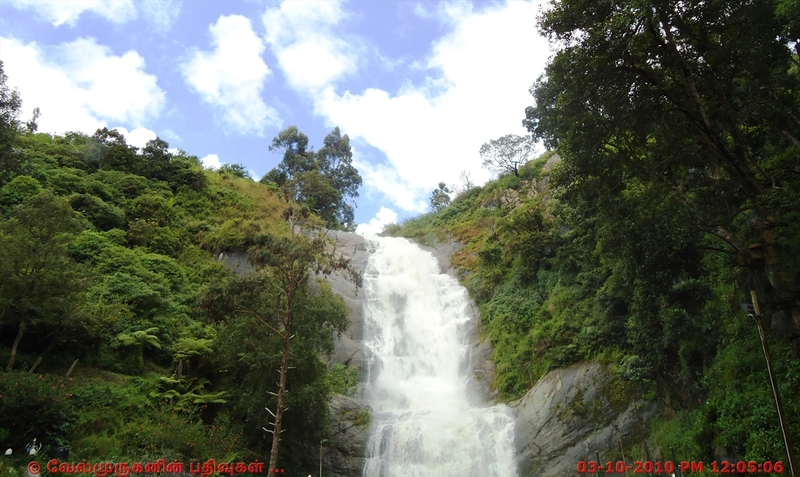 Silver Cascade Falls is 8 kms before Kodaikanal as you approach Kodai from Kodai Road. 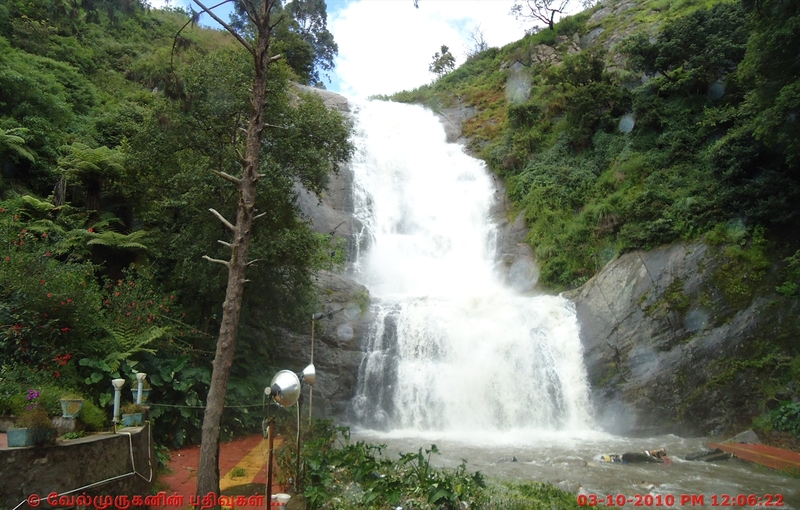 Silver Cascade Falls, a picture perfect spot to explore in Kodaikanal was famous for its clean, pure and glittering water once and resulting in the name Silver Falls. The spillover of Kodaikanal Lake takes a 180 feet dive over a vertical cliff, to sprint into a pool adjacent to the Ghat Road. 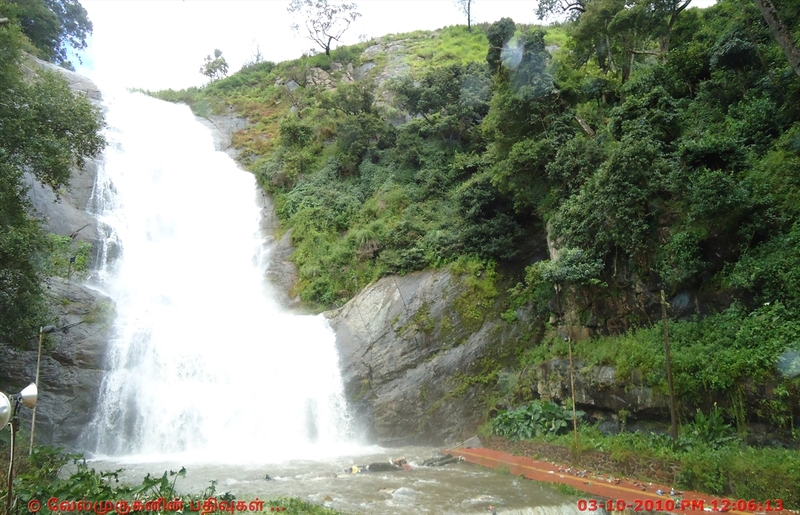 The excess water from the Kodai Lake flows downward as a fall at about 8 kms from Kodaikanal. 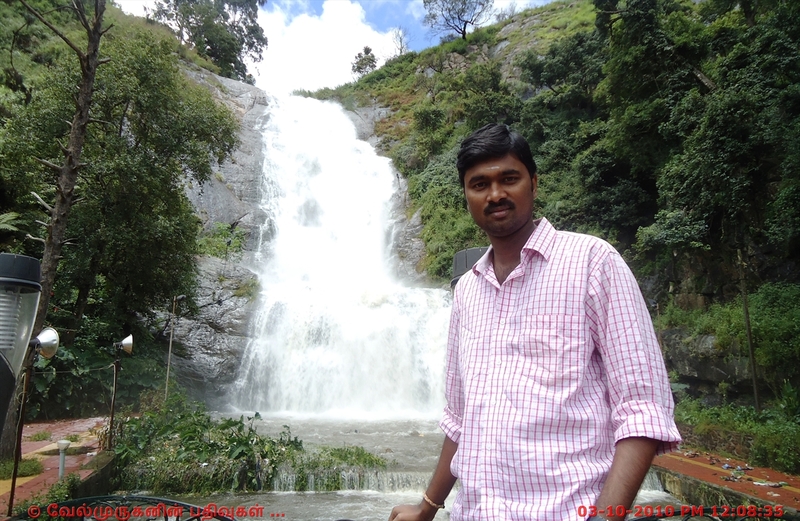 This waterfall is pleasing and stimulating during the monsoon when the water is in full flow. There are few shops selling fruits and other forest products making this point a pit stop for travelers and tourists crossing this road. These are the really nice images of Cascade Falls. There are many tall steps and smooth rocks coated with slippery sand designed to make you slip and fall. I enjoyed this hike before my shanghai bus tours. It's an easy walk to the base. I took some pictures there. 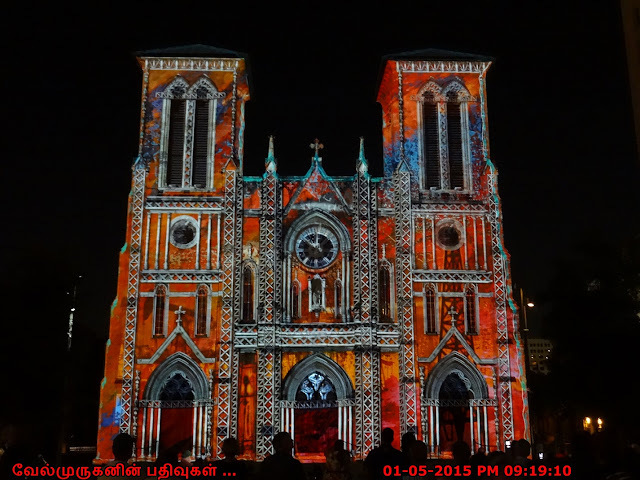 it’s a memorable trip of mine.